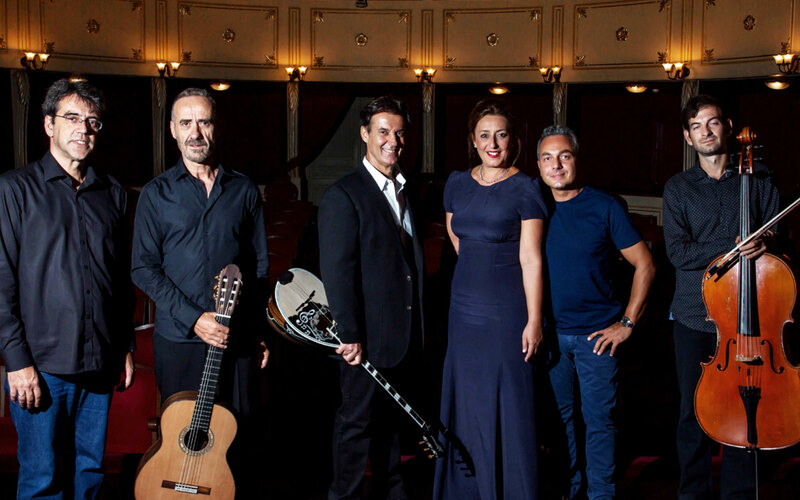 The music ensemble of Vangelis Trigas gives performances in cultural venues in Greece and abroad and brings out both bouzouki as the national folk instrument as well as the cultural value of Greek folk music. During the performances the soloist presents songs from different periods of Greek folk music (artistic folk song, old folk song, rembetiko) as well as music pieces from aroundthe world, all presented harmonically through a modern view in orchestration. Moreover, he presents his own compositions for bouzouki, his own proposal for the future of the instrument. Vagelis Trigas’ aim is to present bouzouki as an instrument with a differentiated sound that is harmonically combined with the other classical instruments of his ensemble (cello, bass, classic guitar, piano, mandolin). This coexistence of the refined folk elements of bouzouki on one hand and the classic sound of the other instruments on the other offer a very interesting and of high aesthetic version of Greek folk music, in other words, a new proposal. In his performances the soloist presents songs and instrumentals from different styles of Greek folk music as well as music from around the world and his own compositions that are harmonically blended through modern orchestration. Vangelis Trigas and his music ensemble present the music performance 'OPTIMA". The soloist and composer presents songs and instrumentals from different styles of Greek music as well as songs from around the world. Moreover, he presents his instrumental compositions written for bouzouki that are included in his CD under the title "OPTIMA". 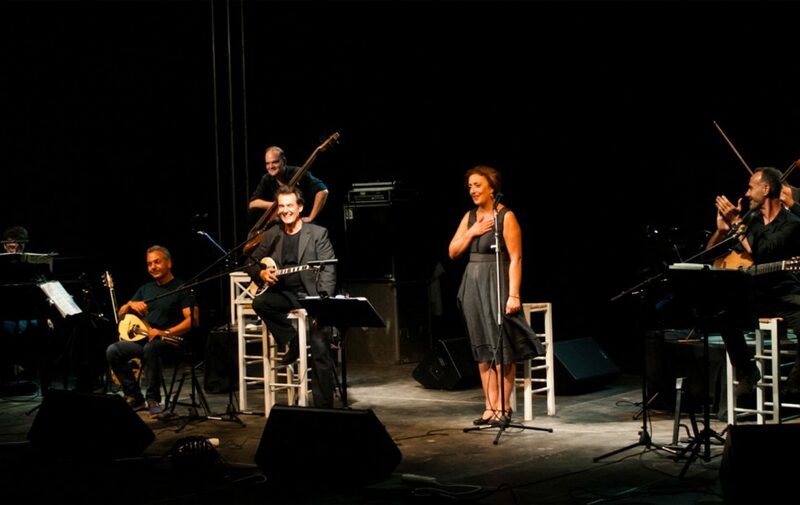 In this project a new, modern version of the Greek folk band and Greek music is introduced. In this performance, a selection of songs that prove the diversity of the characteristic sounds of the broader Mediterranean are included together with an anthology of Greek folk songs and Vangelis Trigas' instrumental compositions from his CD "OPTIMA"